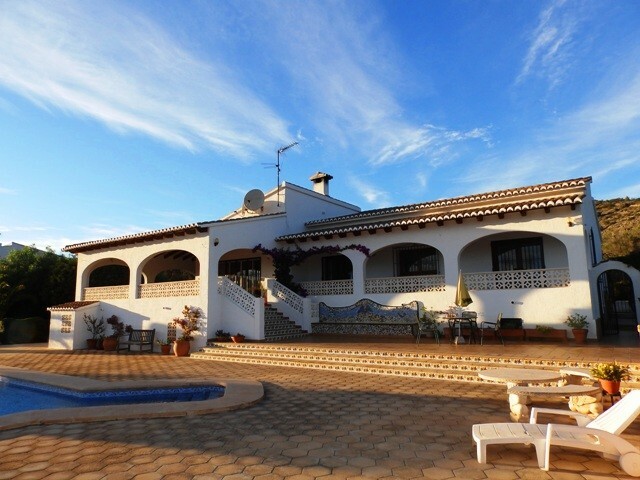 This four bedroom detached Villa situated in a popular area of Benijofar, occupies a spacious plot boasting: off-road parking, covered dining area, swimming pool, private seating areas, sun terraces, plus an abundance of outdoor living space. The living accommodation is set out over two floors, on the ground floor you have: one bedroom which is currently being used as a second living room with French doors leading out to the pool area. A separate well-appointed kitchen with utility and a family bathroom, plus a spacious living room/diner. On the upper level is a further three bedrooms, two of which have access to their own sun terraces and a good-size family bathroom. 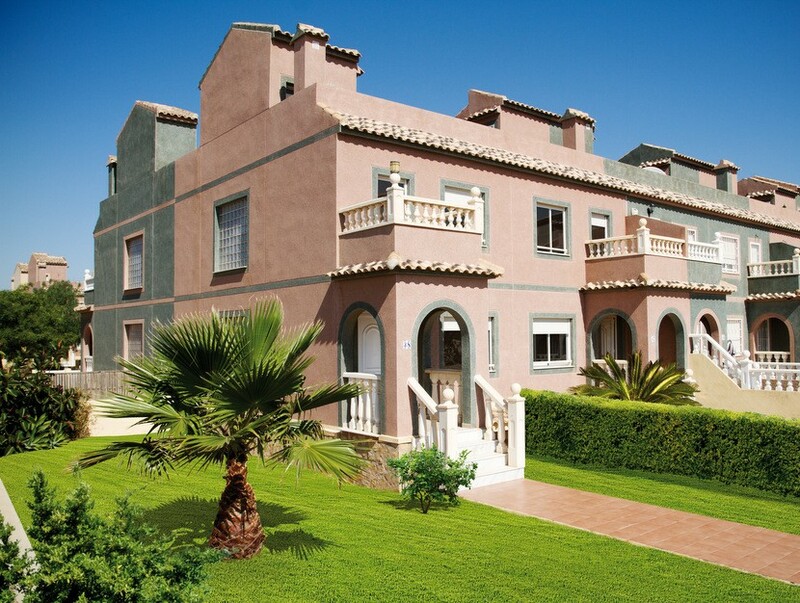 Atalaya Park is a small private residential area located within walking distance from Cuidad Quesada and Benijofar. 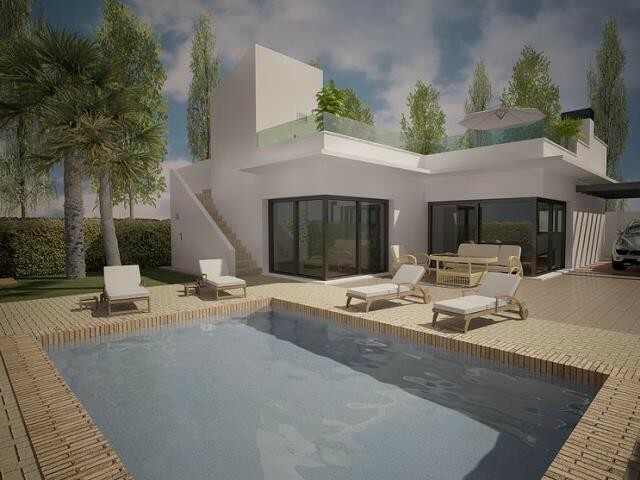 Atalaya Park comes under the village of Benijofar, which has grown in popularity over recent years with many buyers wanting to live within a typical Spanish environment. 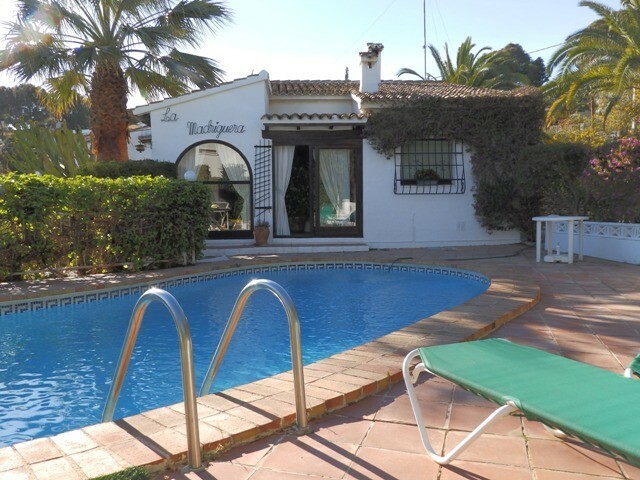 As this area is situated between these two towns you really do have the best of both worlds, the warm welcome of a traditional Spanish village, where local fiestas and cuisine can be found and the tourist high street of Quesada, where bars, restaurants and cafes are in abundance. Only a short drive away is the beautiful blue flag beach of Guardamar and for the shopaholics the La Zenia Boulevard is only a 15 minute drive away. Atalaya Park really does have a lot to offer with the local supermarket and children’s play area being a few minutes’ walk away, other amenities include, tapas bars, shops, restaurants, a pharmacy, health centre, municipal pool, sports facilities and much more. 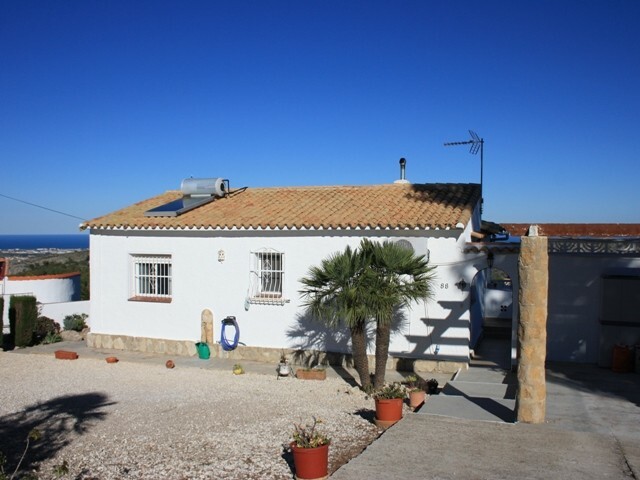 The property will be sold part-furnished and offers great value for money.